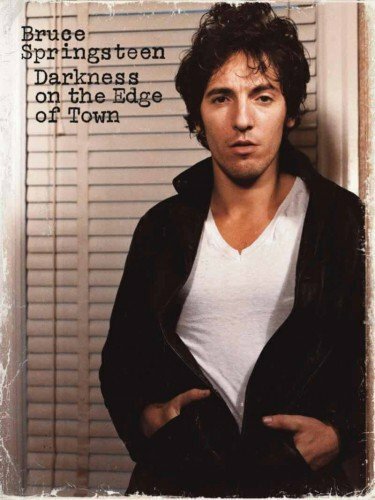 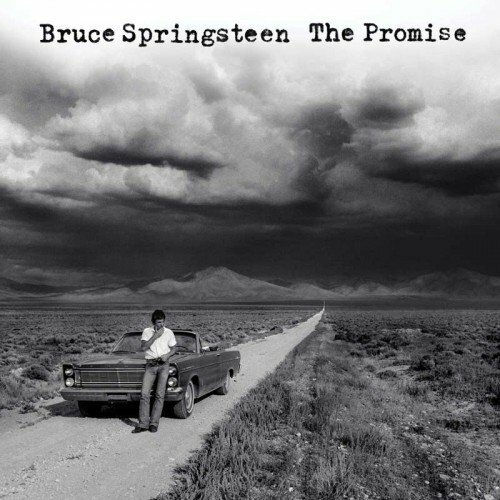 Previously unreleased tracks from the 1977-’78 recording sessions include long-missed studio versions of such live standards as “Because the Night,” “Fire,” and Springsteen’s most celebrated outtake, “The Promise.” Finished in some cases with modern vocals and additional instrumentation, they form a “lost album” between Born to Run and Darkness. 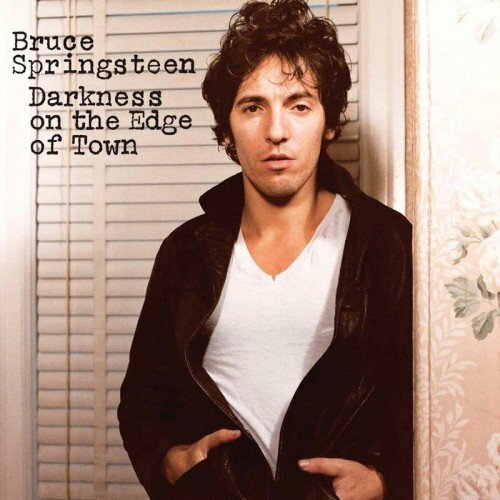 Three years elapsed between Born to Run and Darkness, and they were astonishingly prolific. 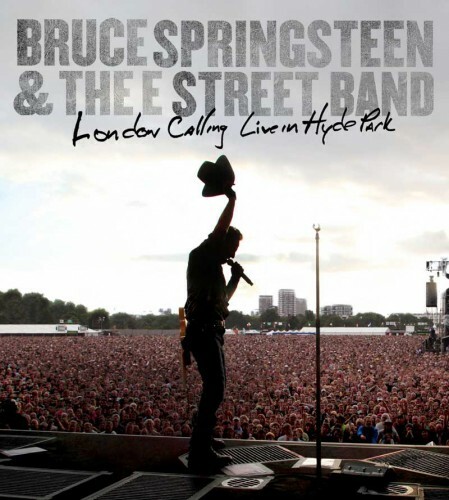 This six-disc box set contains the remastered CD and 22 additional tracks, a ’78 concert DVD, a feature-length documentary, and a newly filmed E Street Band performance of the album, illuminating one of Springsteen’s most richly rewarding periods.